HV XLPE cables for power frequency AC voltage 500KV and below transmission and distribution lines. Currently the vast majority have adopted the high-voltage cables XLPE insulation. 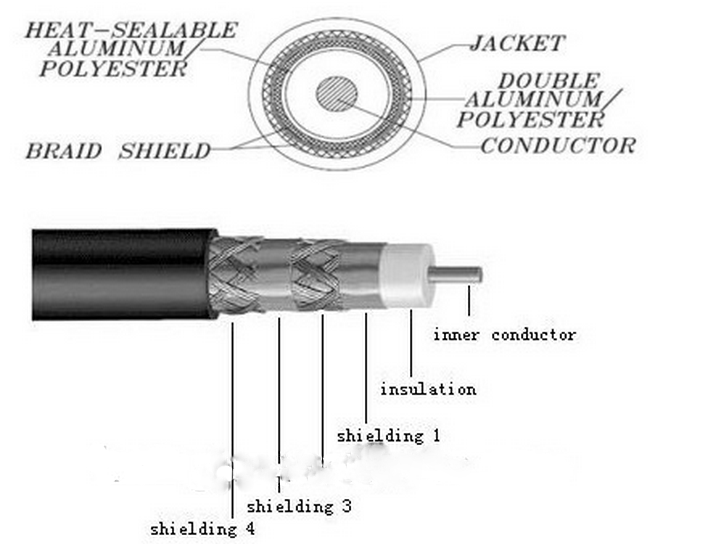 XLPE cable usually refers to cable insulation using crosslinked material. 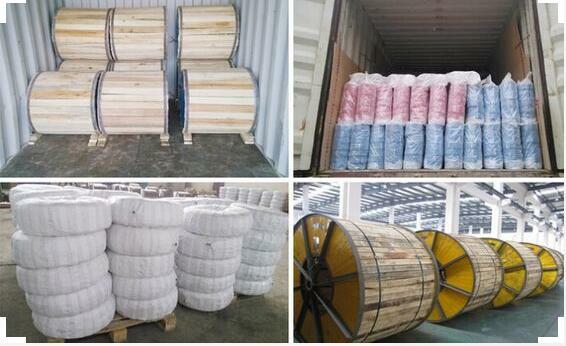 The most commonly used material for the cross-linked polyethylene (XLPE). Cross-linking process is linear molecular structure of polyethylene (PE) through a specific way of processing the material, to form a cross-linked polyethylene mesh size sub-line structure. So that long-term allowable working temperature increased from 70 ℃ to 90 ℃ (or higher), short-circuit allows the temperature increased from 140 ℃ to 250 ℃ (or higher), while maintaining excellent electrical properties of its original premise, greatly improve the actual performance. 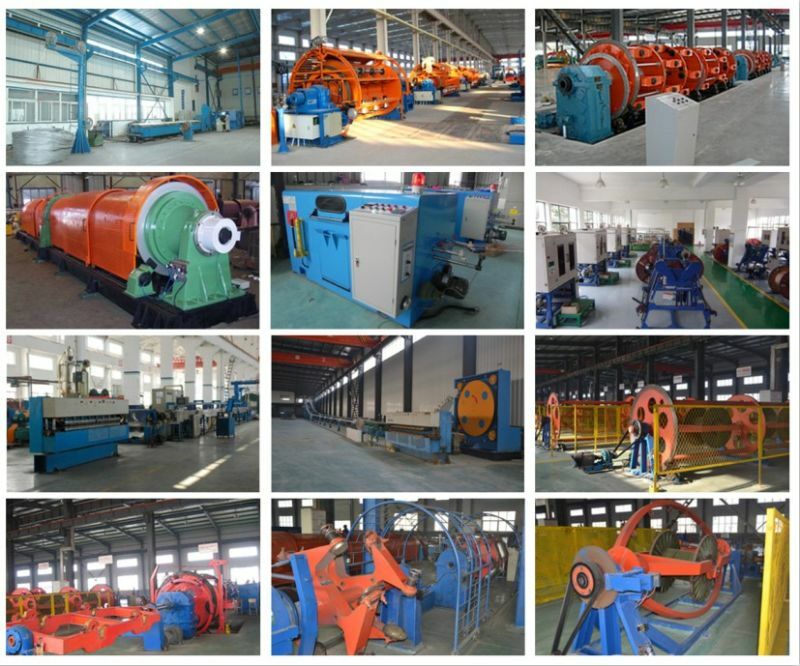 A:we are factory and location in Beijing,have rich experience more than 19years. A:We are honored to offer you samples according your inquiry. 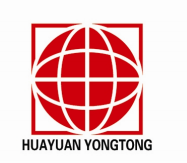 A:Quality is priority.We always attach great importance to quality controlling from the very beginning to the very end.Our factory has gained CCC,ISO authentication. Looking for ideal High Voltage Cables Manufacturer & supplier ? We have a wide selection at great prices to help you get creative. 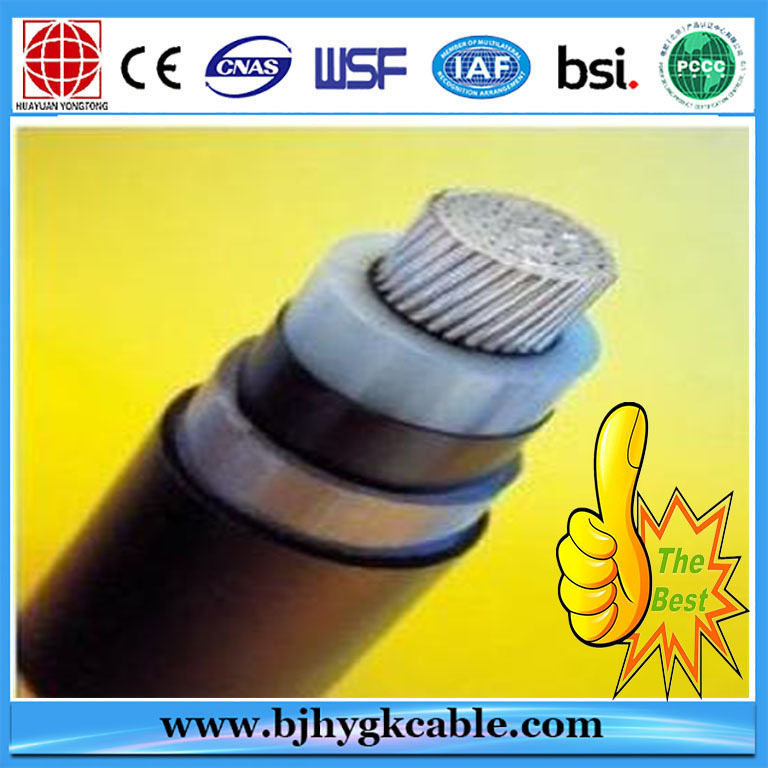 All the Single Core High Voltage Power Cable are quality guaranteed. 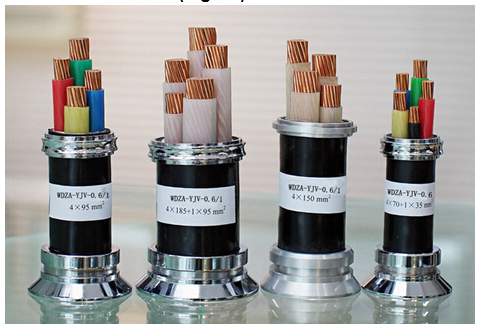 We are China Origin Factory of Electric Power Cable Hot Sall. If you have any question, please feel free to contact us.